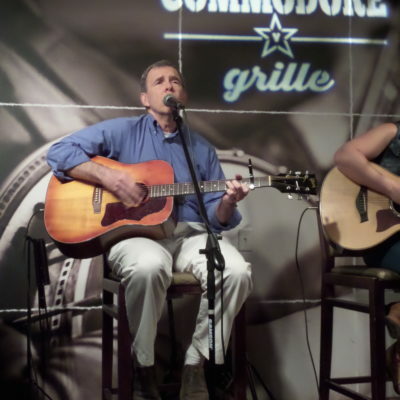 Minneapolis songwriter Paul Vance is a member of the American Society of Composers and Publishers (ASCAP), and an active member of Minnesota Songwriters Association, and of Nashville Songwriters Association International. He has been recognized as NSAI “One To Watch” numerous times in the past four years, and has had several songs recommended for that organization’s Publisher’s Luncheon. 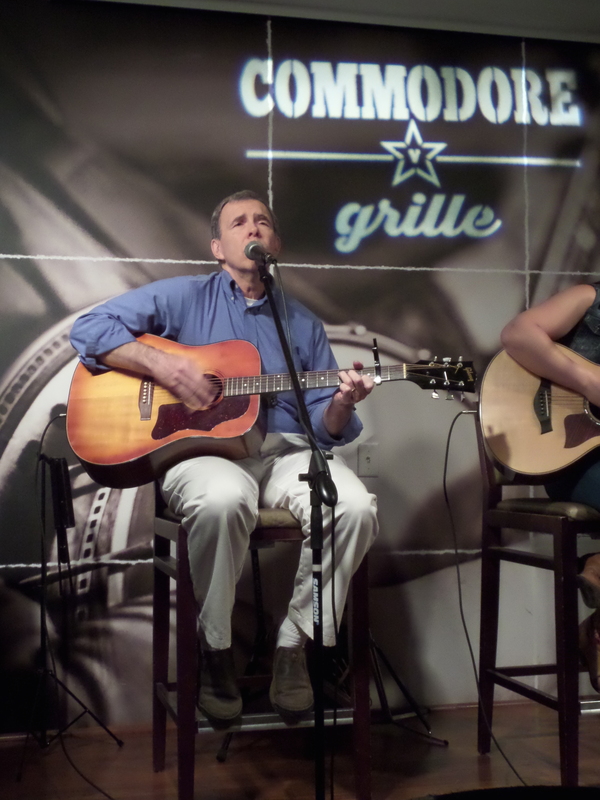 Paul has performed in Nashville songwriter showcase events at the Bluebird Café, Douglas Corner Café, and the Commodore Grille. His CD, The Comforts of Home was released in 2006, and an EP entitled The Fool I Am Right Now was released in 2013. His recordings are distributed by CDBaby https://www.cdbaby.com/cd/paulvance.